The Bachelor unveils Colton Underwood's 30 bachelorette competitors -- and their "jobs"
Contestants include Alex D., a "sloth," and Erin, a "Cinderella." There is also Heather, whose job is "never been kissed." 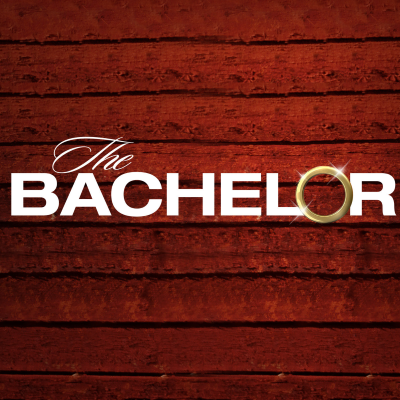 ALSO: The Bachelor's Jan. 7 premiere will run three hours.